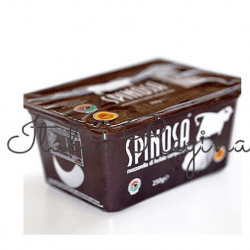 This is a type of cheese produced using mountain milk from Val Cavallina and it belongs to the category of half-cooked paste cheese. 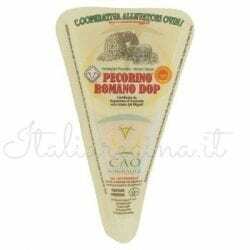 Its shape is cylindrical with a diameter of about 12 cm, a round edge of height 4-6 cm and a weight varying from 400 to 600 g.
The ripening of the cheese occurs by placing the cheese under grape marc (grape residues from the pressing of grapes during winemaking) for at least 30 days: that’s why the names means “little drunked horse”. 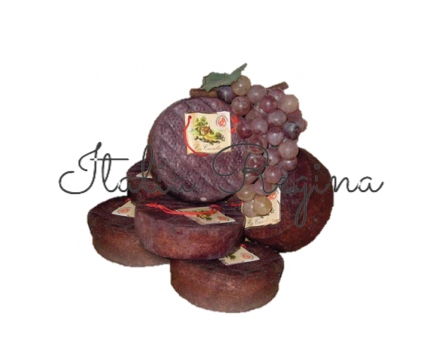 The aromatic cheese paste reminds the consumer of the intense wine flvour; the rind is dark red and is edible.